​Twenty-four stories of imagination and adventure, each set in one of Richmond’s many popular history locations. A huge phantom dog appears in the Hollywood Cemetery during a thunderstorm. An experimental Civil War submarine blows up a river boat near Tredegar Ironworks. At the Richmond Folk Festival, three young performers contend with an alpaca stampede to reach their stage on time. A basketball-playing rat with mad skills has to shake off her pre-game jitters at the Science Museum of Virginia. 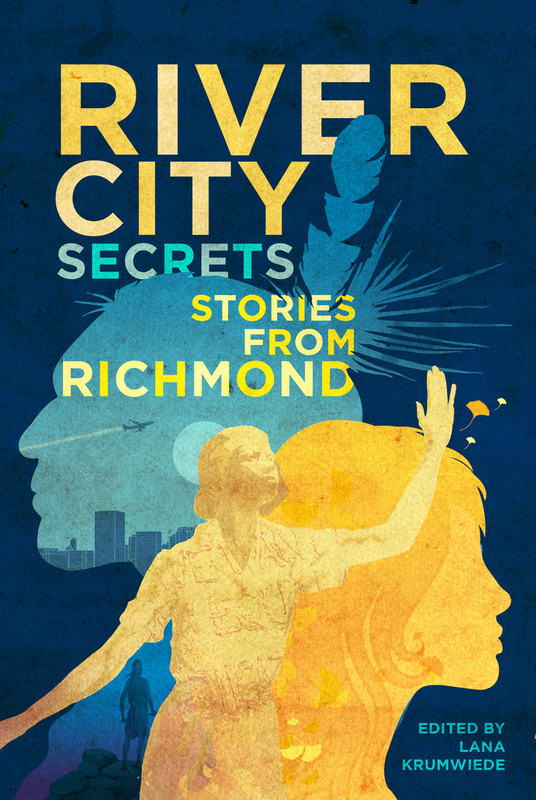 This collection of stories showcases Richmond’s fantastic history, sites, and scenery like never before. Kids and adults alike will experience this rich river city in a unique way.